Nabeel Ghabra, MD earned his medical degree from Aleppo University in Aleppo, Syria. 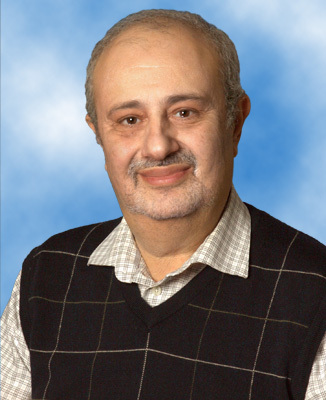 After completing an internal medicine residency at Cook County Hospital in Chicago, Ill., he completed a nephrology fellowship at Albert Einstein Medical Center in Philadelphia, Pa. and a transplant fellowship at the University of Pittsburgh in Pittsburgh, Pa.
Dr. Ghabra is board certified in internal medicine and nephrology. He joins UHC Nephrology with more than 39 years of medical experience. To learn more about Dr. Ghabra or to make an appointment with his office, call (681) 342-3835.